Association of the Managements of Christian Self Financing Nursing Colleges of Kerala (AMCSFNCK) is a Registered Agency of Self Financing Nursing Colleges in Kerala (Trust Reg.No.136/IV/2016). AMCSFNCK represents 32 Nursing Colleges in the State. 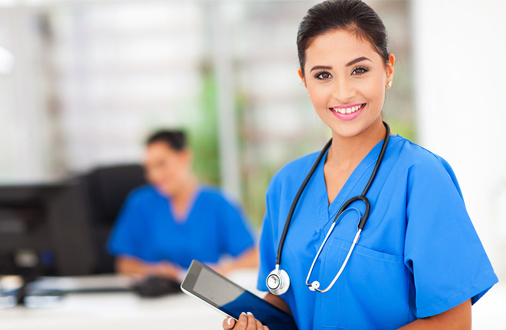 We ensure high quality nursing education without compromising on social justice. We value transparency at all stages of professional education. Our member Colleges listed are desirous of adopting a common admission procedure for M.Sc, Post Basic B.Sc and B.Sc. Nursing courses ensuring transparency through merit based admission on a non-exploitative manner. This Prospectus is issued to govern the admission process in the participating Colleges for the year 2018-19. Those candidates interested to be considered for admission should submit a formal application in accordance with this Prospectus.